The New England Patriots will compete in the Super Bowl after beating the Baltimore Ravens at Foxboro. 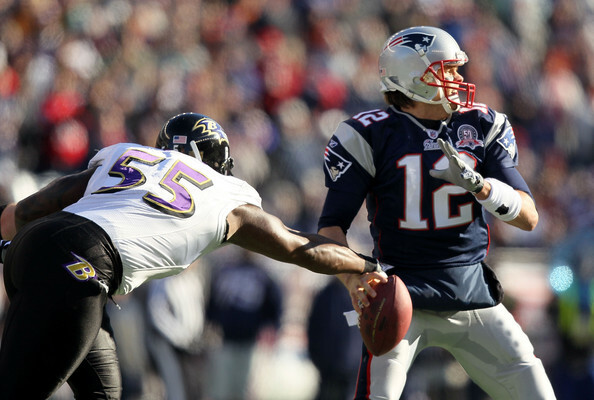 In a tightly fought affair, the Patriots edged out the Ravens by a scoreline of 23-20 with Ravens' kicker Billy Cundiff missing a field goal in the dying seconds to tie the game. Bill Belichick and Tom Brady have led the Patriots to the franchise's seventh Super Bowl appearance. For Brady and Belichick, it will be their fifth appearance as a couple in Patriots' blue. The 46th Super Bowl will take place on the fifth of February in Indianapolis.